Where have you always dreamed about going? The world is an endless array of wonders as Opera Saratoga celebrates An Evening on Broadway! 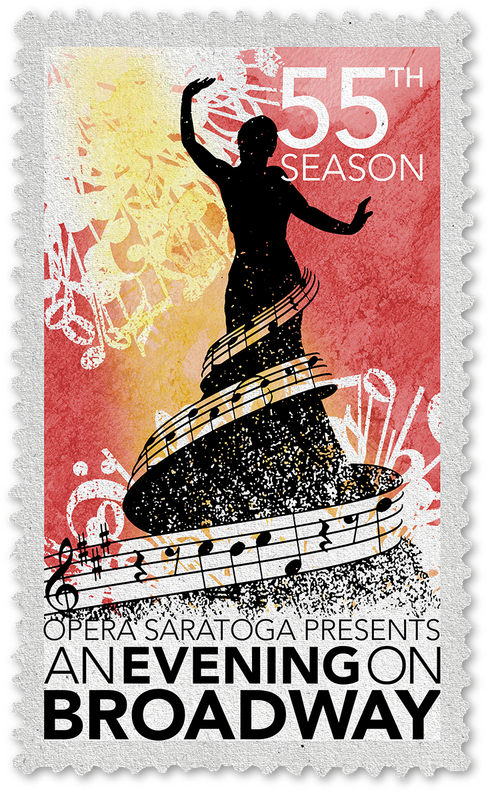 Enjoy this special one-night-only concert with the Opera Saratoga Orchestra, members of Opera Saratoga's nationally acclaimed Young Artist Program, and surprise guest artists, featuring scenes from beloved musicals past and present. NOTE: Single Tickets for An Evening on Broadway go on sale February 1st. Only Subscribers receive priority seating for this one-night only event! Subscribers receive a 10% discount off single ticket prices, and receive priority seating for this one-night only event!